Flash! 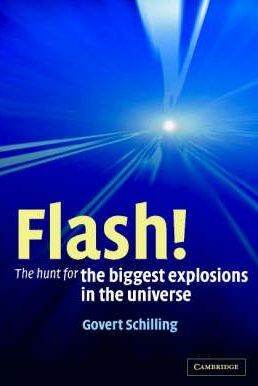 The hunt for the biggest explosions in the universe – written by Govert Schilling and the English version published in 2002. Although this book is a number of years old, it is historically significant as it describes how the first gamma-ray burst was discovered, an amazing story in itself.